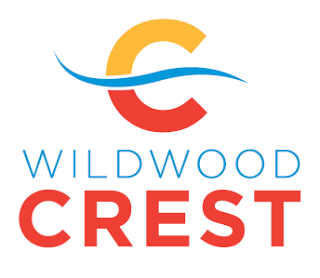 WILDWOOD CREST – The Borough of Wildwood Crest is seeking volunteers to join its newly formed “Green Team,” a committee tasked to develop plans, implement programs and assist with educational opportunities that support the creation of a sustainable community through effective governmental practices. The Green Team will consist of seven members and will include municipal staff and elected officials as well as volunteers. 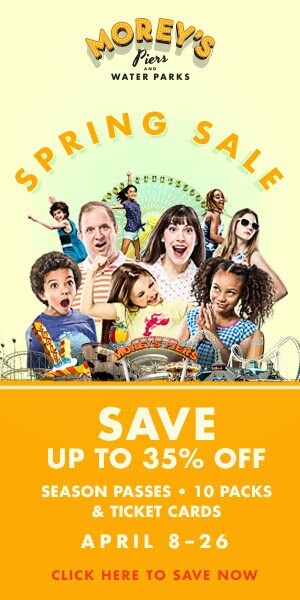 No experience is necessary but volunteers should have some level of expertise or interest in economic development; health and welfare; arts and recreation; planning and zoning; borough history; preserving, maintaining and developing open space; and senior citizen issues. 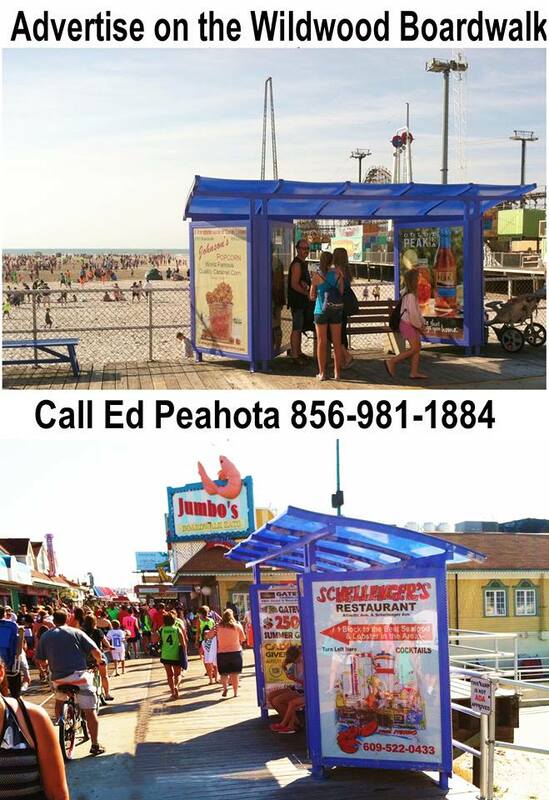 Volunteers must be residents of Wildwood Crest. 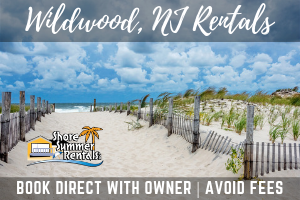 Those interested should contact borough administrator Connie Mahon via email at cmahon@wildwoodcrest.org or by calling 609-729-8041.